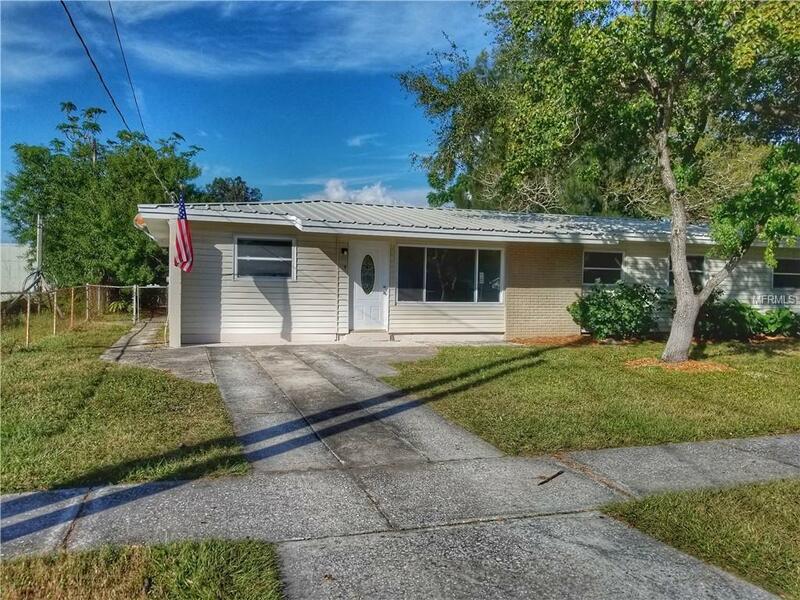 CALLING ALL OFFERS...Welcome home to this nicely renovated 4bed/2bath + bonus/office/media room, 1746 sqft single-family home that sits on a huge 9,880 sqft lot and is located in highly desirable South Tampa neighborhood of "Gandy Gardens". 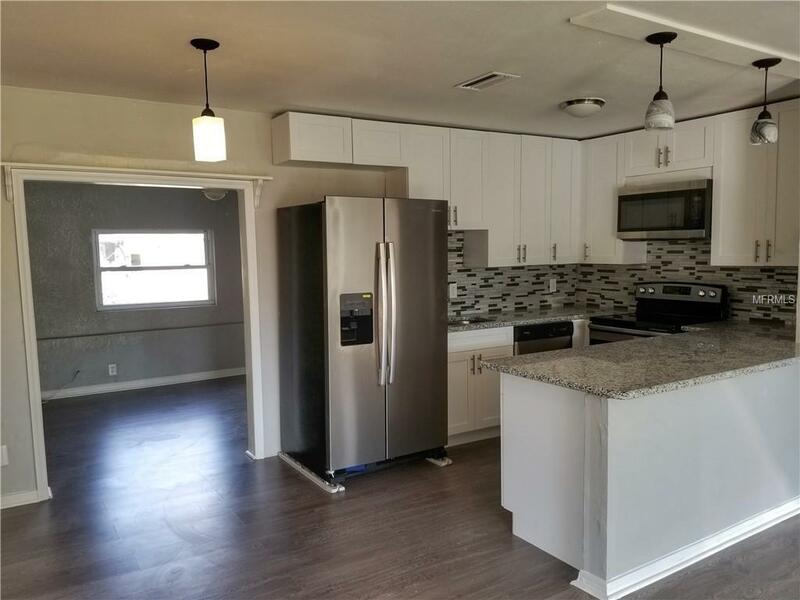 Features include new kitchen with granite countertops and shaker cabinets, new stainless steel appliance package, new carpet in bedrooms, fresh paint inside and out, newer metal roof, double paned windows throughout except in converted garage, re-plumbed 6 years ago with PVC, etc. 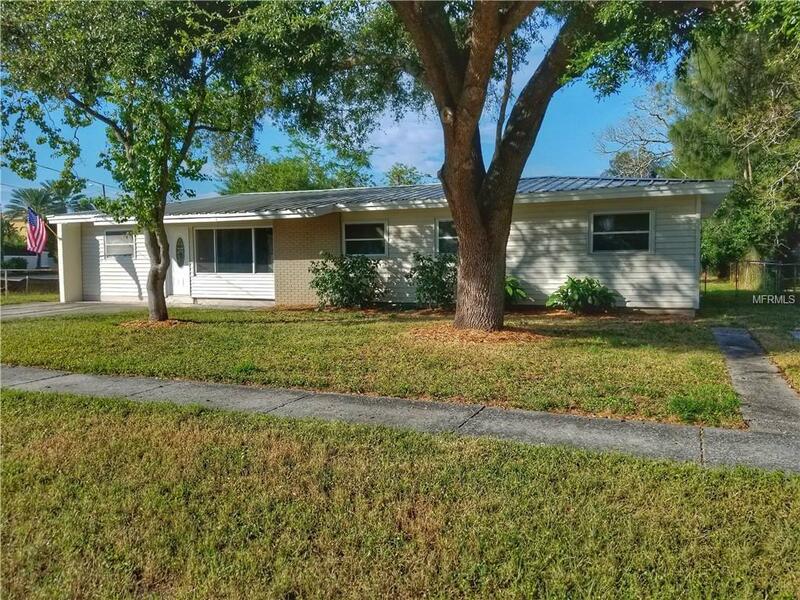 Motivated Seller has priced aggressively this renovated and move-in ready home aggressively under $149/sqft in order to sell immediately and will respond to all offers the same day. 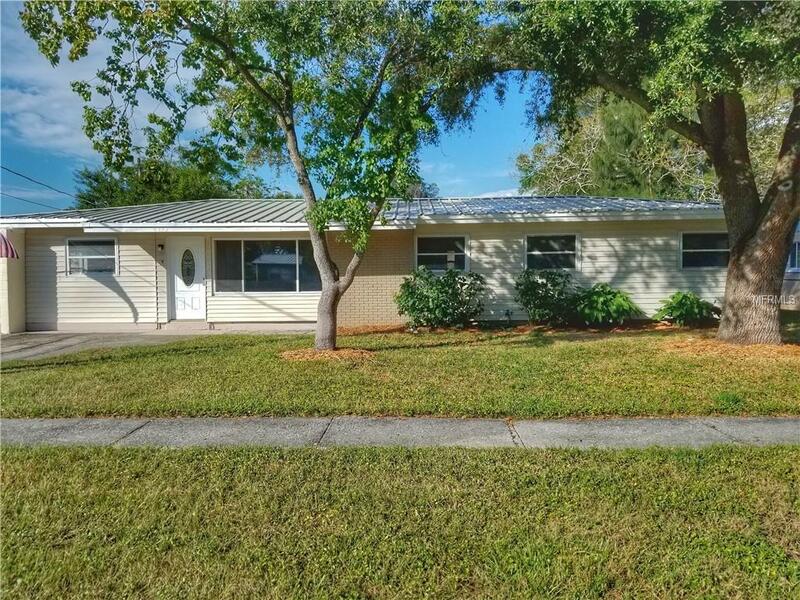 This property is for rent or for sale and is one of the best deals in South Tampa and will not last long so call, view, make offer and get a response today! Listing provided courtesy of Feel Great Real Estate.